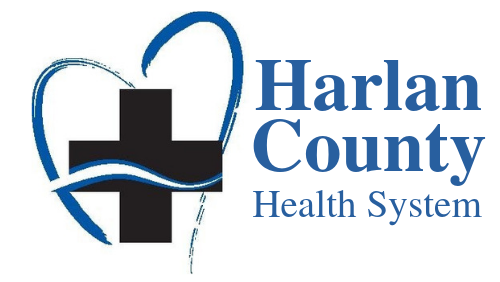 Harlan County Health System has a long, rich history of providing for the health care needs of south-central Nebraska and north-central Kansas. It is an outstanding organization consistent of highly-trained, caring professionals who are dedicated to providing you with the best of care and customer service. Our commitment to service excellence is the same we would expect for ourselves and our families. HCHS is proud to be part of mid-western rural America. Your friends and neighbors work here, our children attend the same schools as your children. We volunteer and serve together on many committees and service projects that keep our communities strong. We are fortunate to work with some of the most dedicated and hard-working professionals in the health care industry. Our medical providers and front-line staff strive to give you the best patient experience possible with an emphasis on compassion, generosity of spirit and kindness. Our organization is committed to providing quality health care to all who enter our doors, and we look forward to working with you to promote, maintain, or restore health for you and your family.